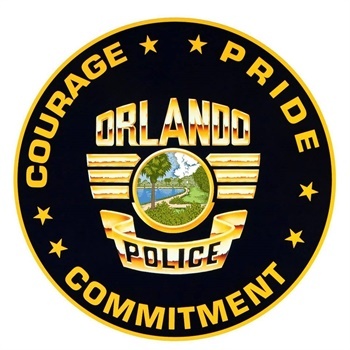 Orlando police officers can now face termination for violating the department's social media policy, following an officer's controversial Facebook posts that prompted frustration among the agency's civilian oversight board. Police Chief John Mina announced the new policy at the citizens' review board Wednesday, as the nine-member board decided to delay sending a letter to Mina with policy recommendations, reports the Orlando Sentinel. "If we have a case that warrants termination, they are now on notice that they could be terminated," Mina told the board. "So I do want to tell you that before you sit at your meeting and draft your letter that the policy is on the record." The rift between Orlando PD and the Citizens' Police Review Board stems from a dispute about the agency's investigation of offensive Facebook comments by Officer Robert Schellhorn, in response to a post shared by Officer Shawn Dunlap. The department's new policy, approved July 3, 2018, prohibits officers from making, sharing, or commenting "in support of any posting that includes harassment, threats of violence, or similar conduct." Violations, the new policy states, "may result in disciplinary action up to and including termination." Though department policy already prohibited obscene language or speech that expressed bias on social media platforms, it did not explicitly say officers had to refrain from engaging with offensive material in other ways, such as sharing and commenting on posts.